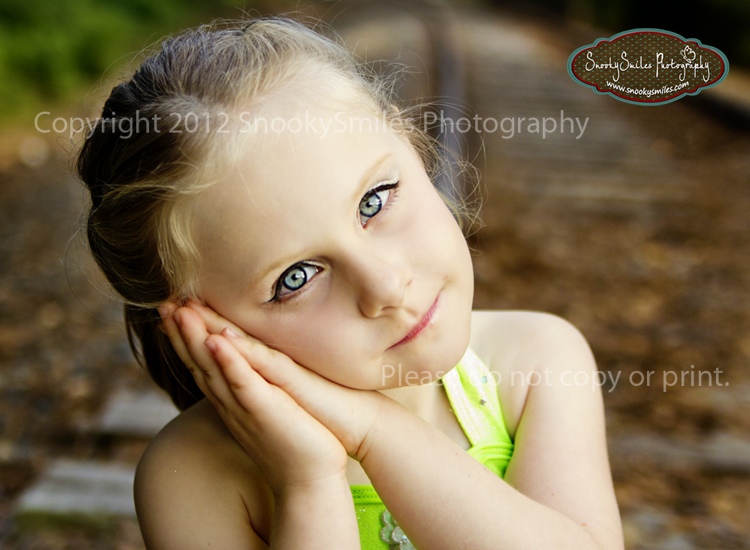 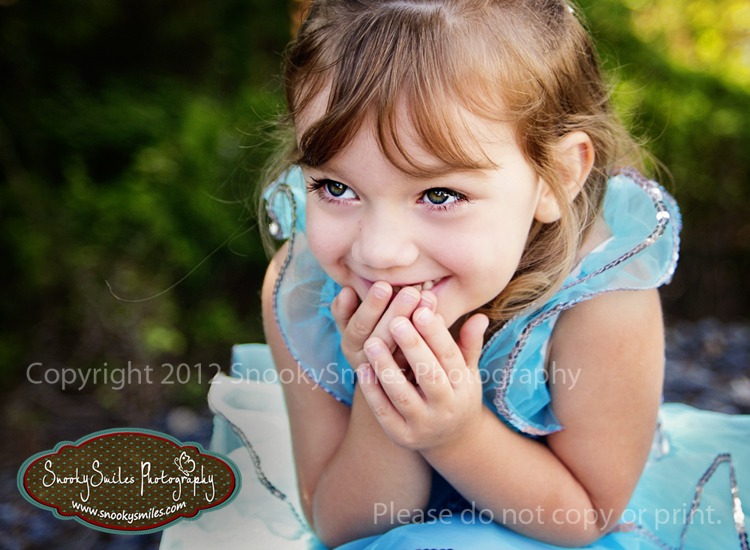 I really should be going to get some sleep now but I just have to post this BEAUTIFUL girl's sneak peek 1st! 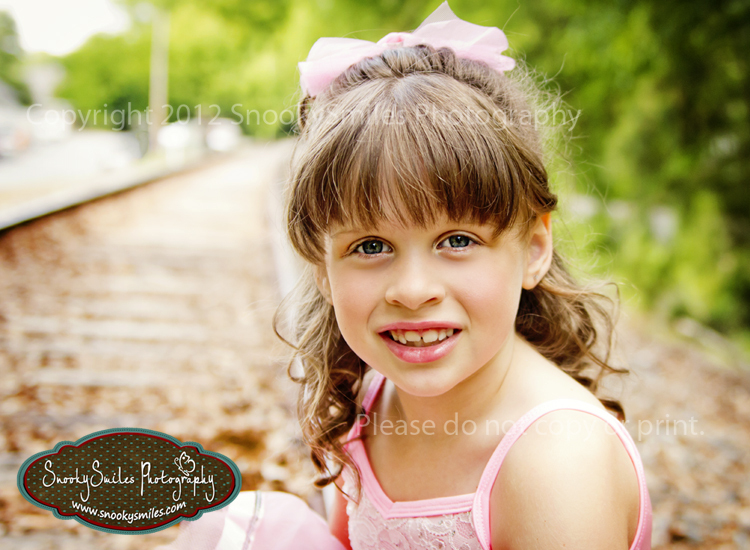 She was so much fun to work with!!! 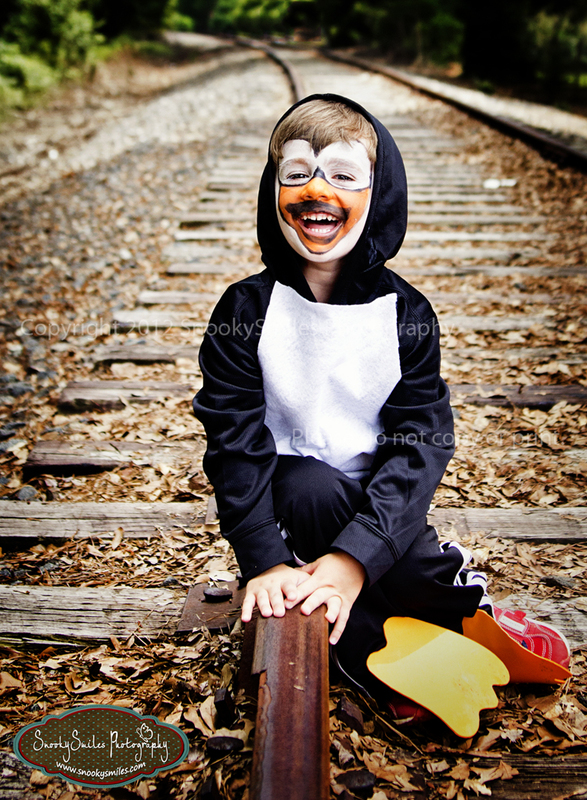 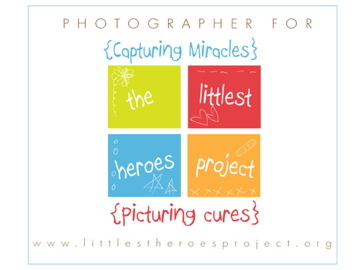 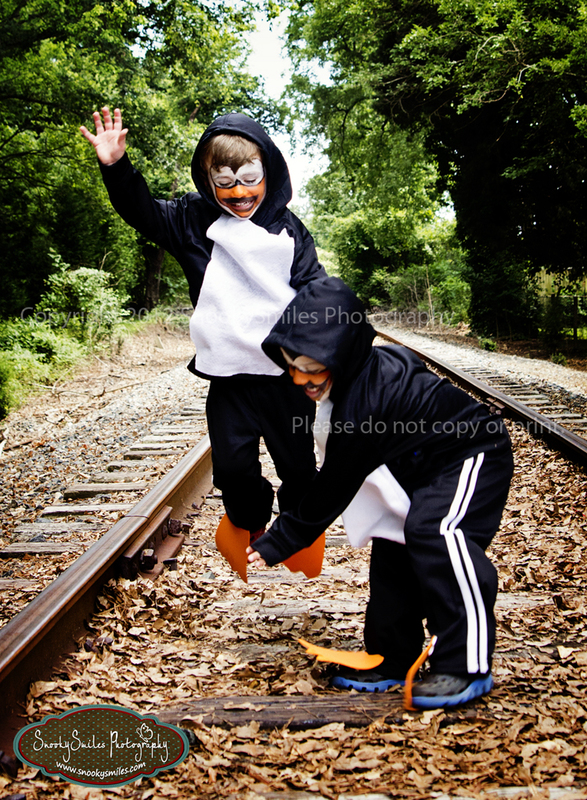 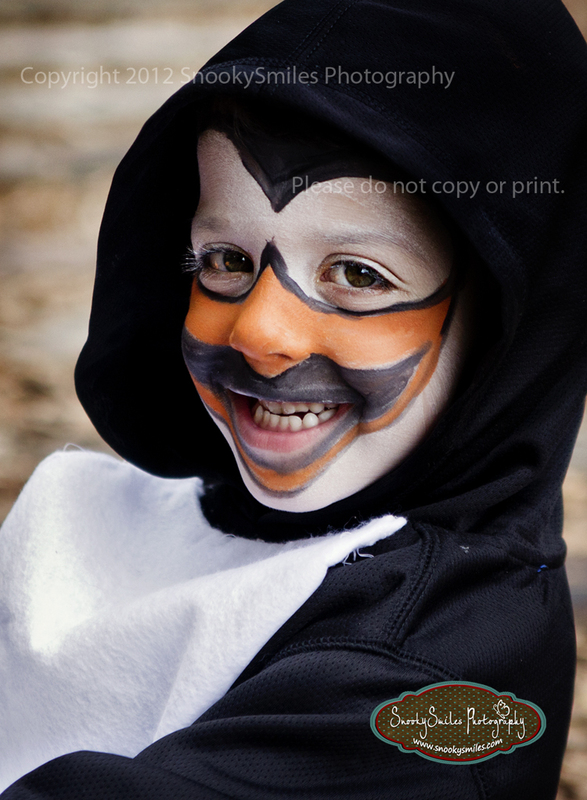 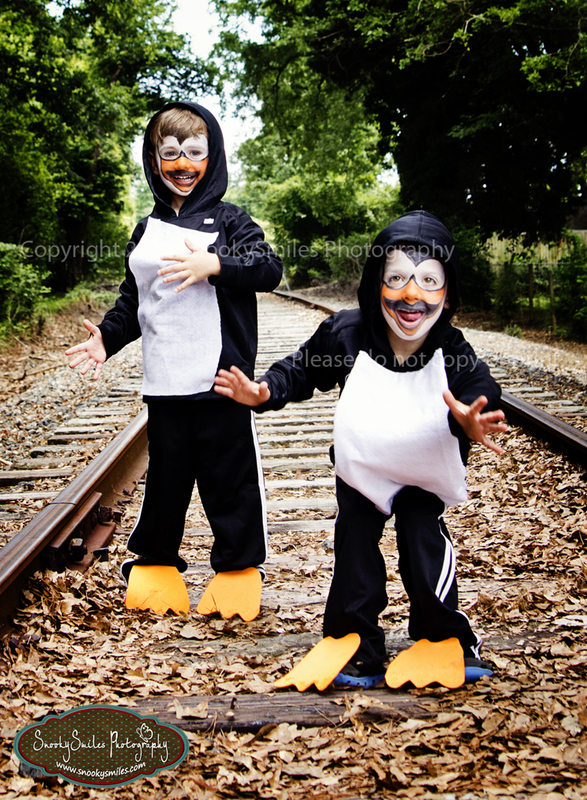 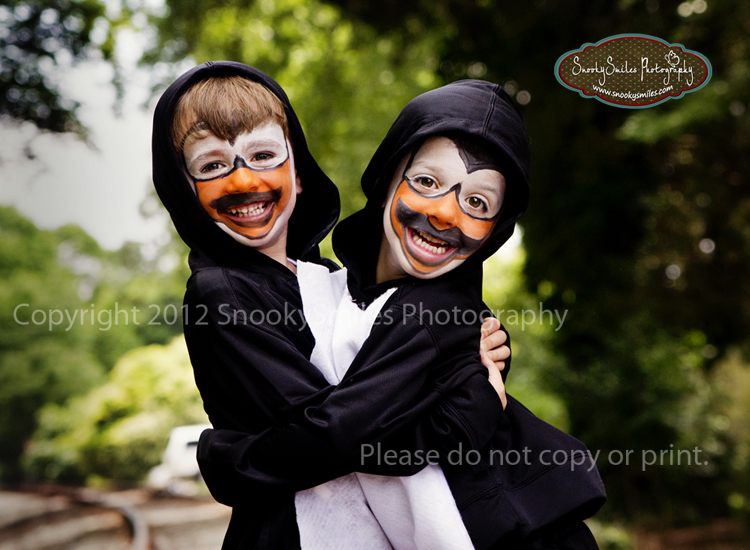 Charlotte Child Photographer - Sneak Penquin... Er I mean peek. 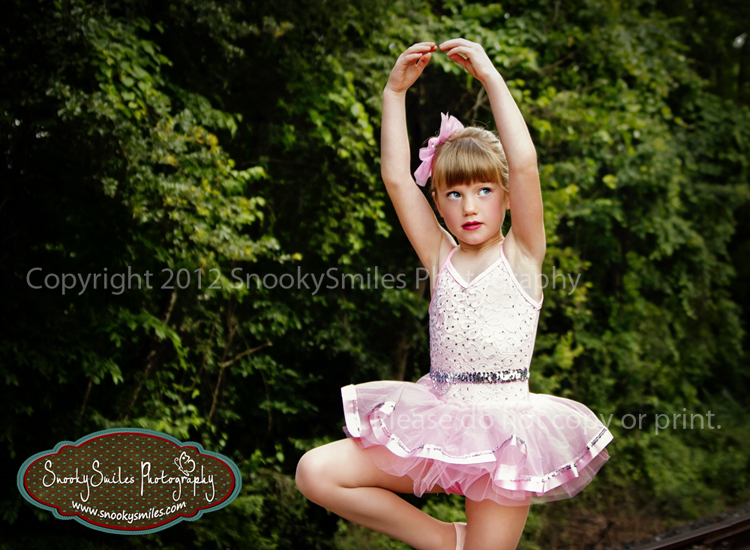 I have had some inquires about the 2 and 3 pose Dance Composites so I put together a sample. 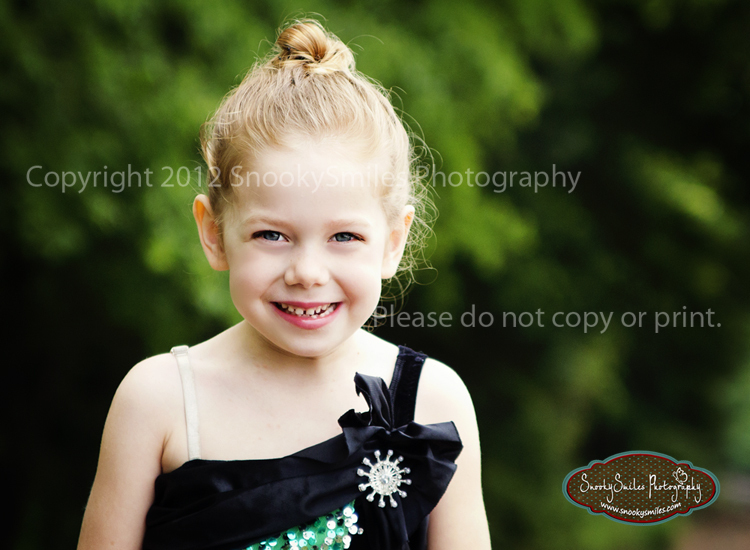 You may choose 8x10 or 5x10. 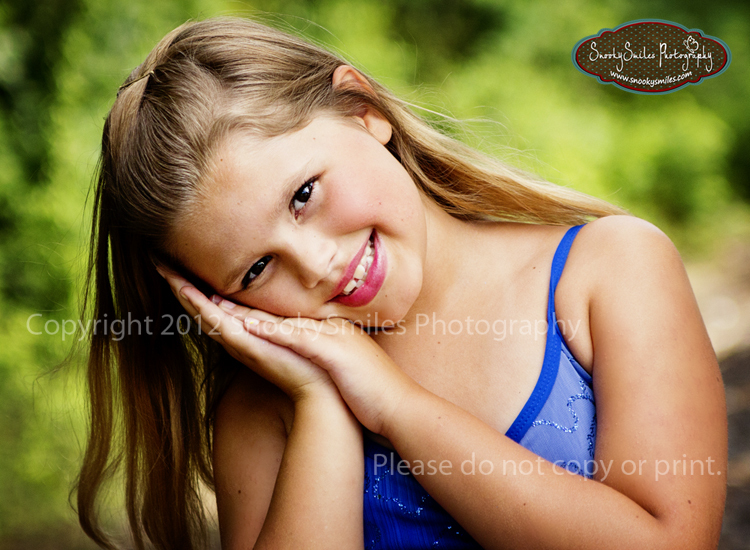 The Sample below has 5x10 dimensions. 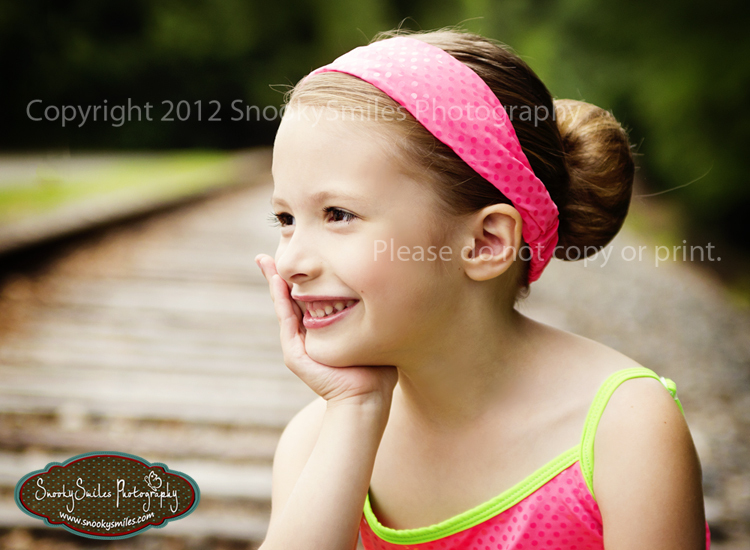 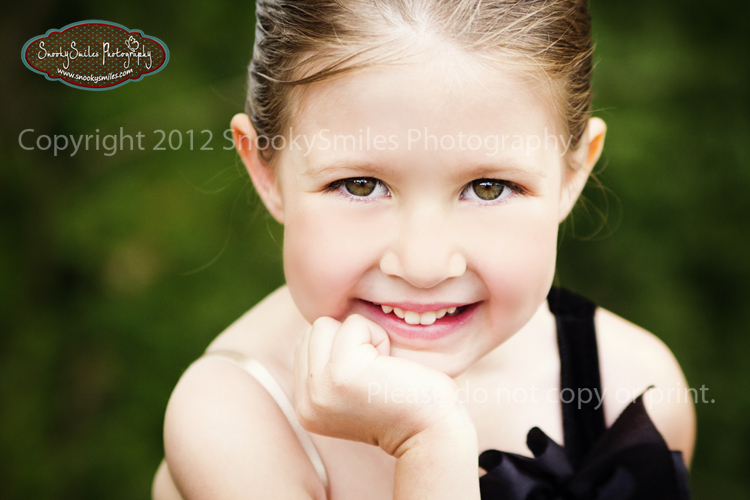 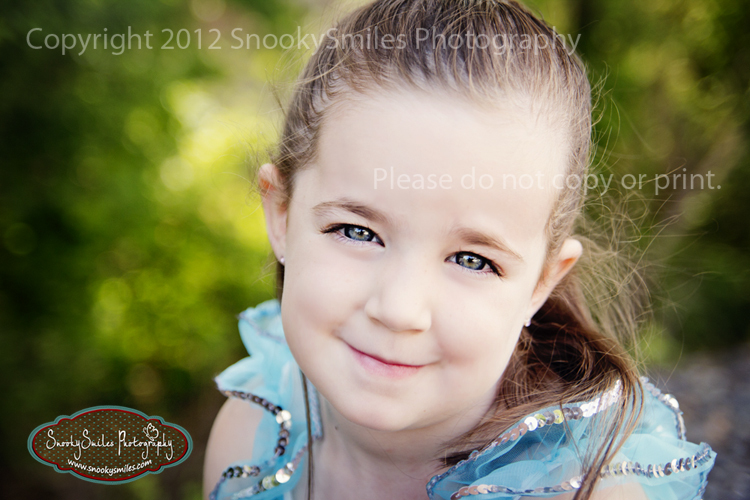 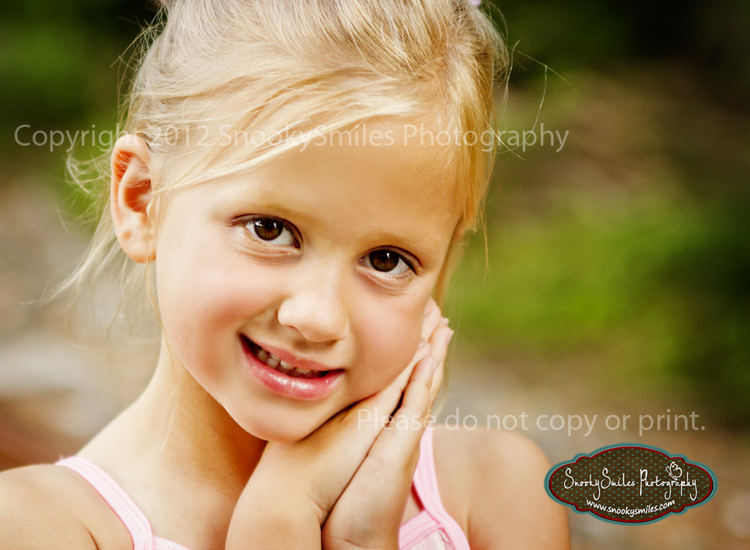 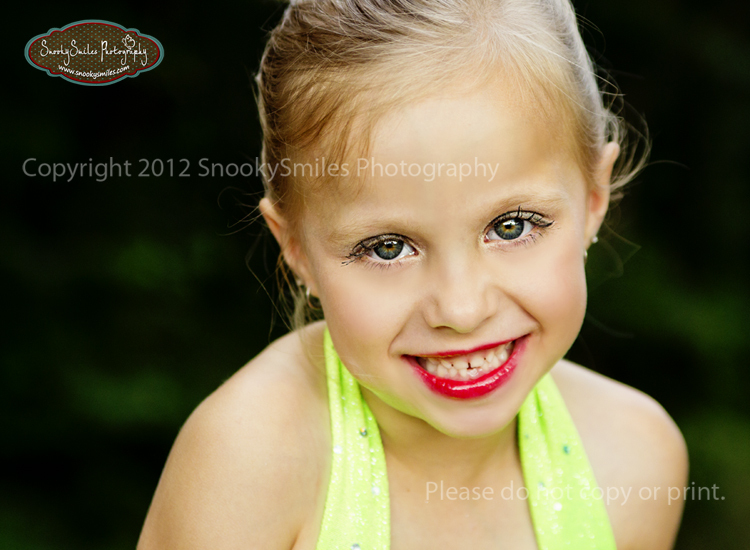 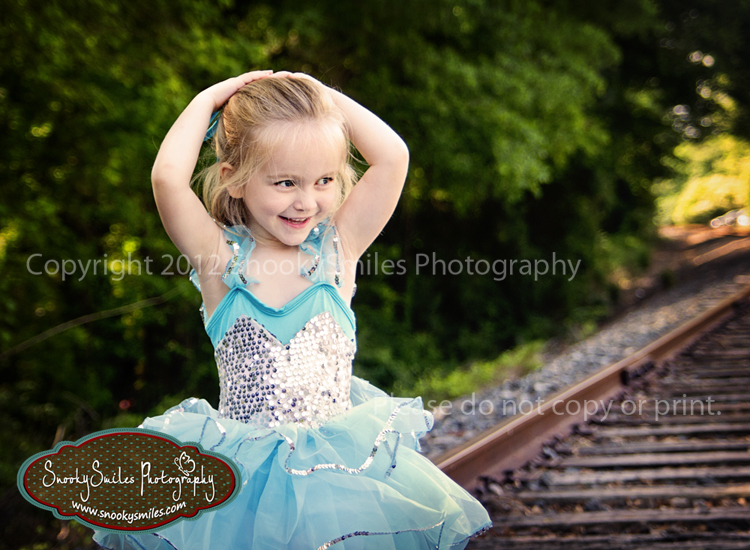 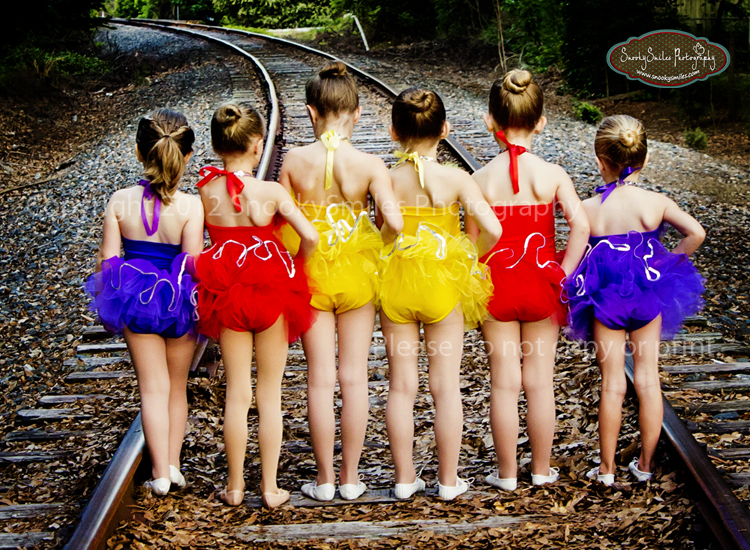 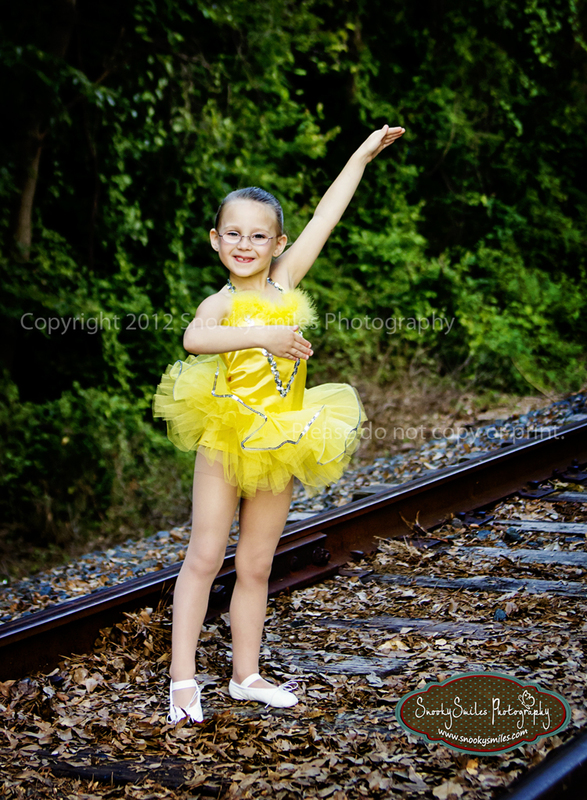 Lake Norman Dance Portraits - Dancin Kids Rock! 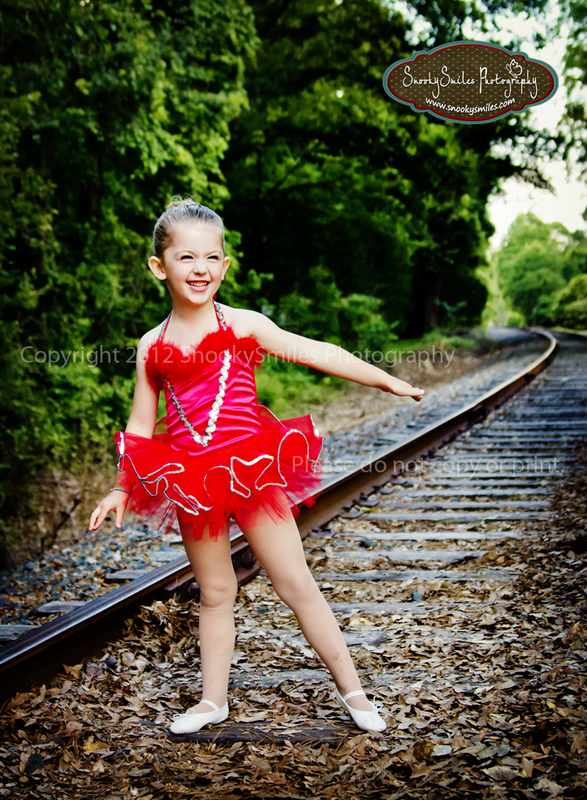 So excited to post another DancinKids sneak peak! 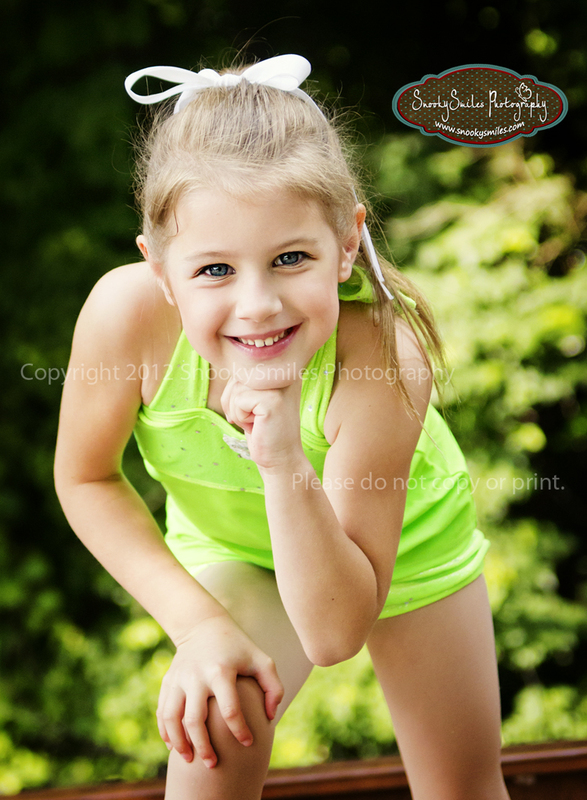 Can you handle the cuteness? 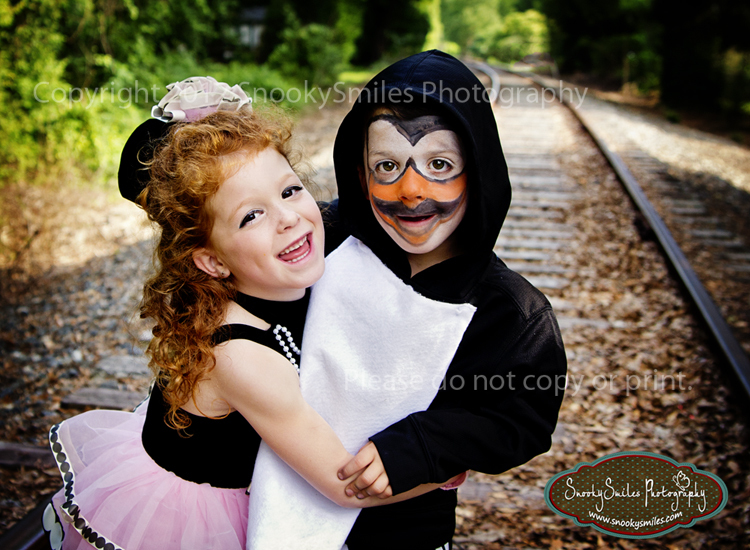 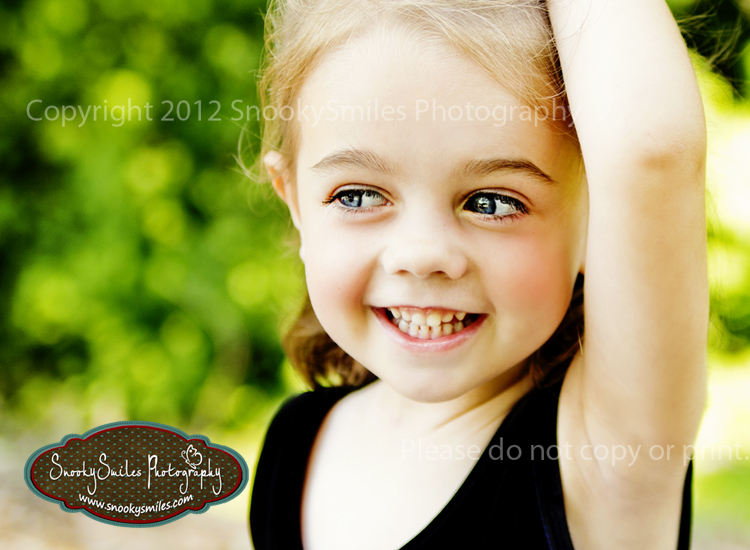 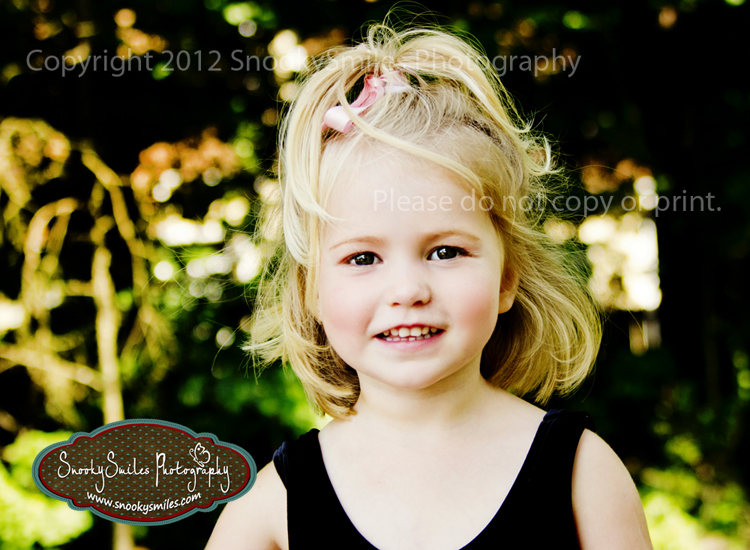 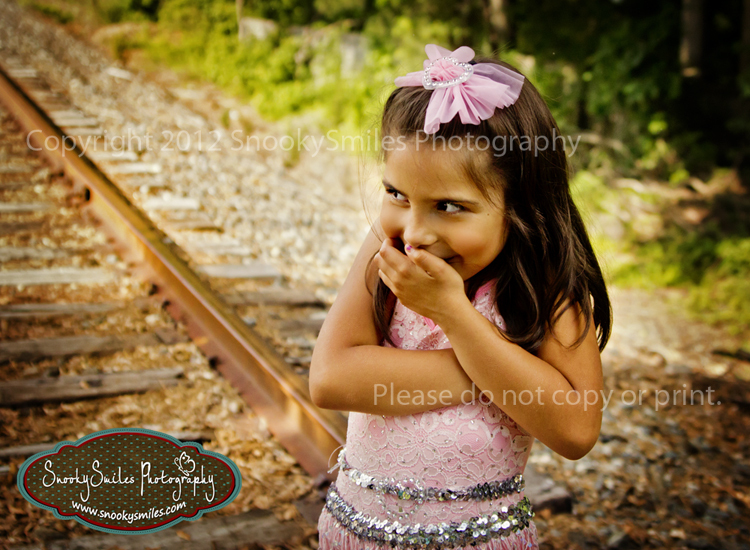 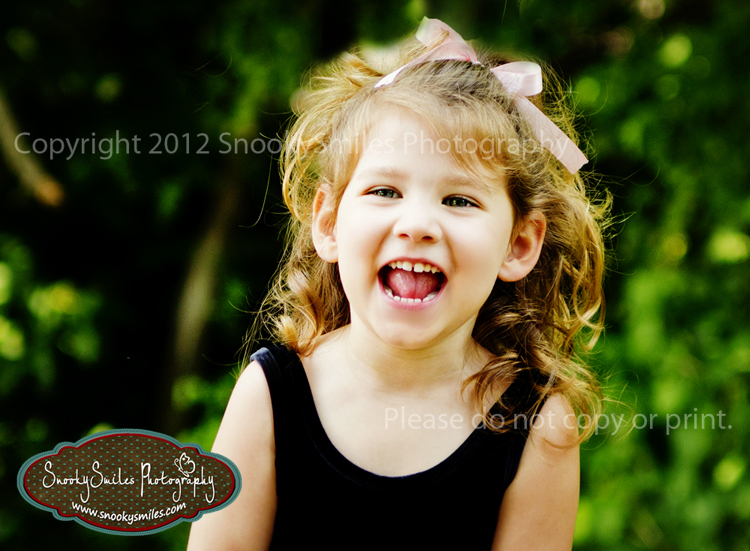 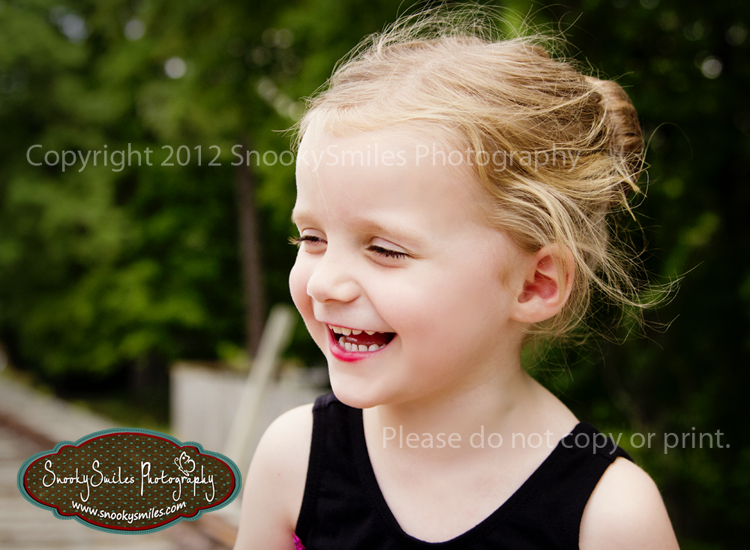 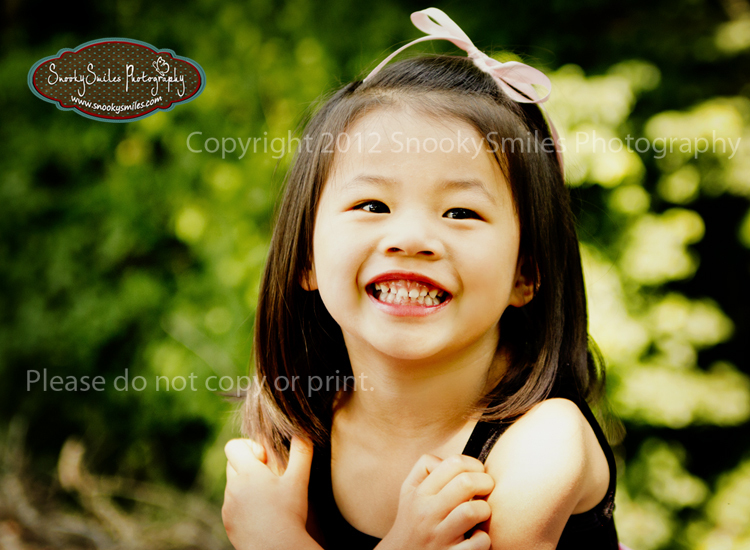 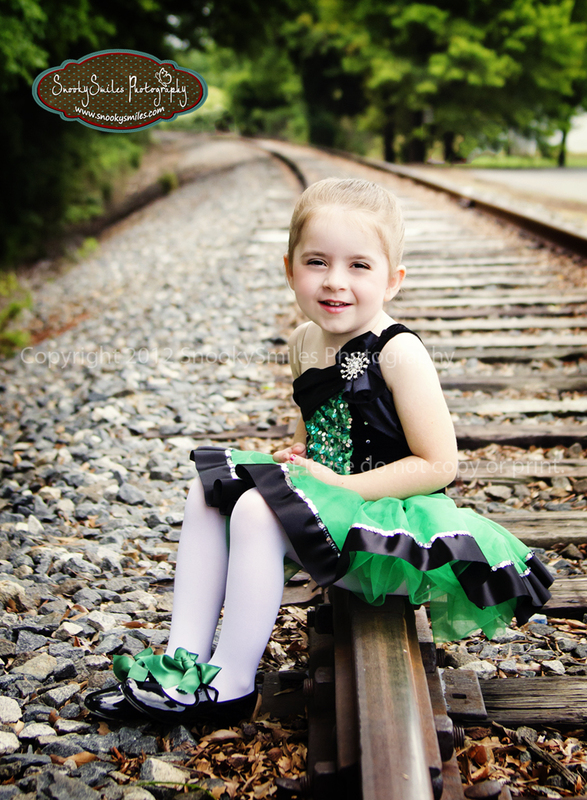 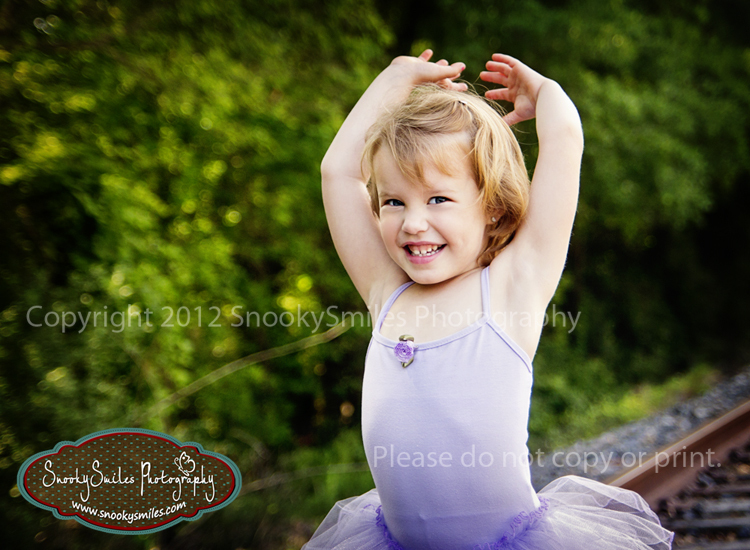 Charlotte Custom Portraits - More super cute DancinKiddos - Sneak Peek 7!